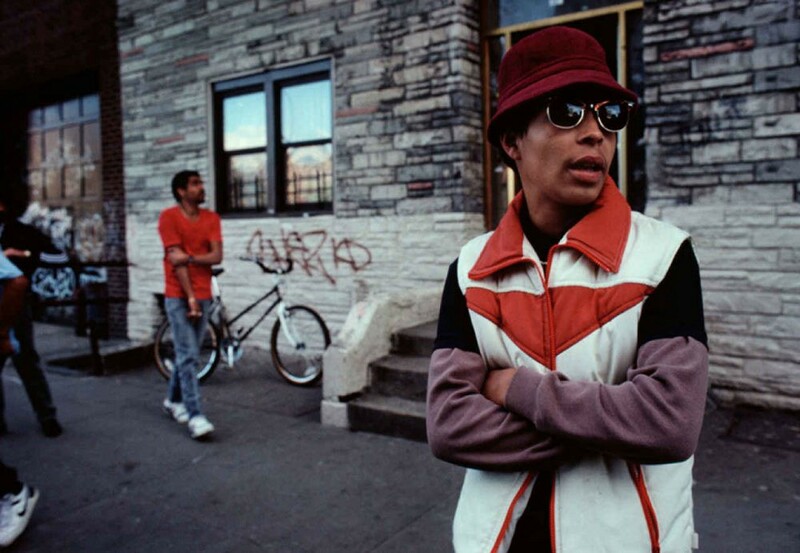 When Brooklyn-raised photographer Joseph Rodriguez first debuted his body of work shot in Spanish Harlem in the 1980s, it changed the face of documentary photography. Grit, elegy, celebration, pride, lurking cataclysm — all embedded in the portrait of a place and the people. 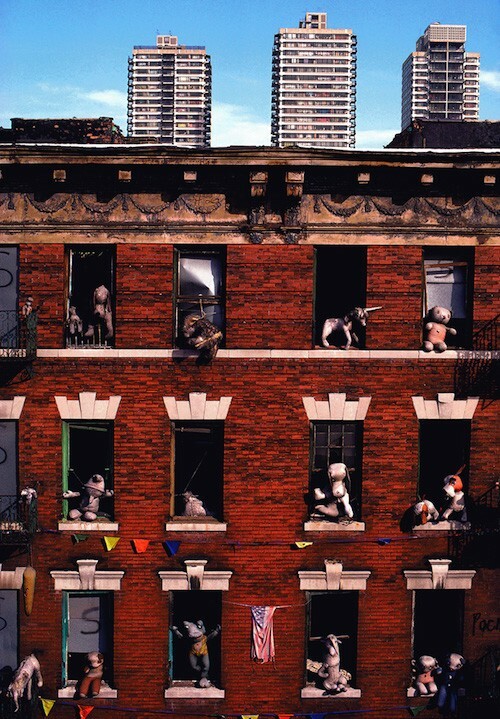 Now, three decades later, Rodriguez and powerHouse Books are revisiting that groundbreaking series: unearthing huge new caches of images, and re-editing and showcasing the body of work in a beautiful, deluxe monograph, reframing the project as one that pushed beyond documentary into the realm of fine art. 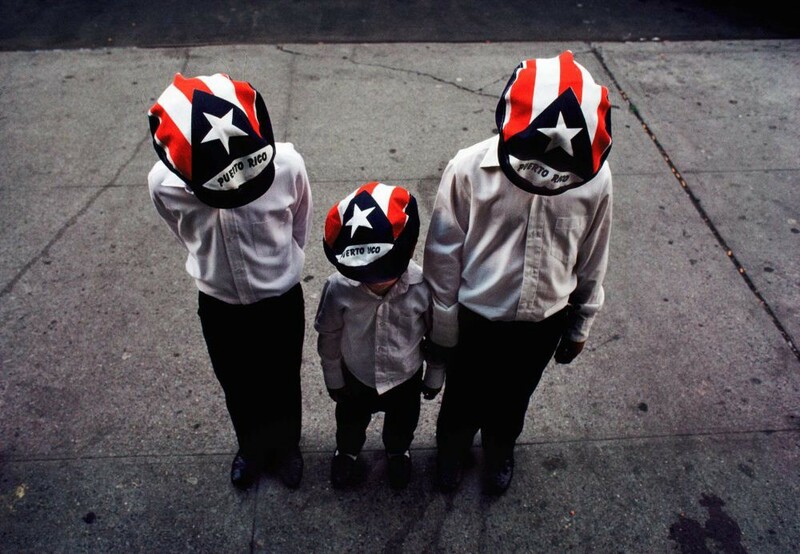 Spanish Harlem, New York’s oldest barrio, is the U.S. mecca where Puerto Ricans first established themselves in the 1940s. 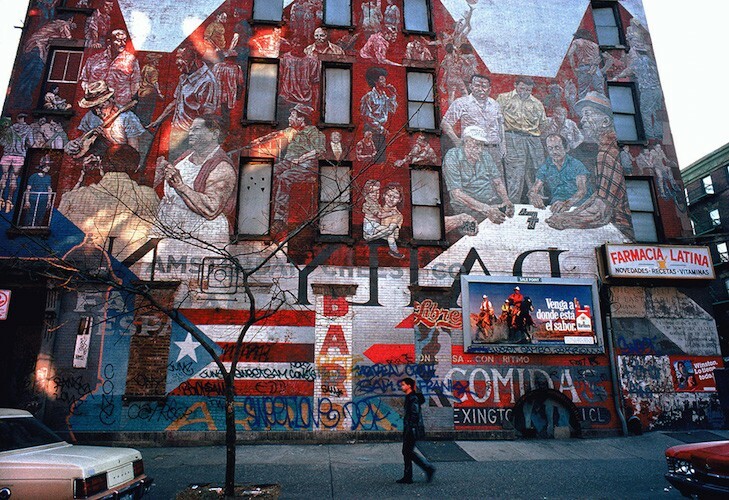 One of America’s most vital centers of Latino culture, Spanish Harlem is home to 125,000 people, half of whom are Latino. 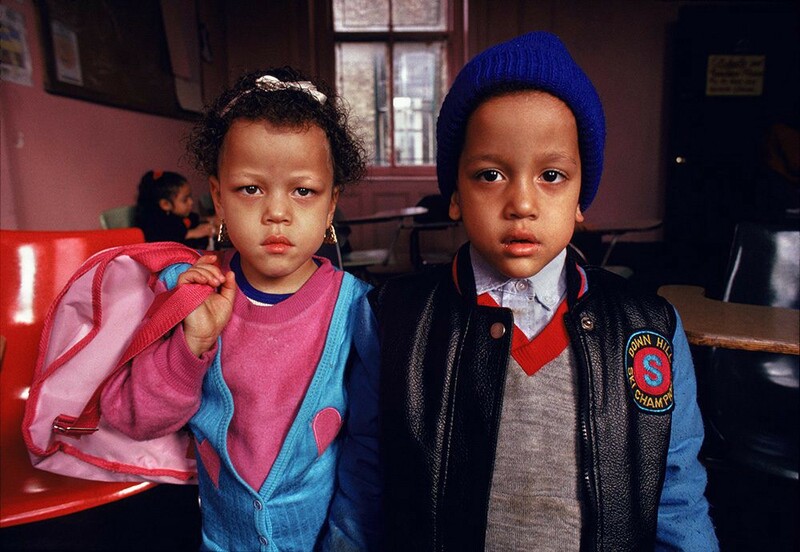 Shot in the mid-to-late 1980s, Joseph Rodriguez’s superb photographs bring us into the core of the neighborhood, capturing a spirit of a people that survives despite the ravages of poverty, and more recently, the threat of gentrification and displacement. 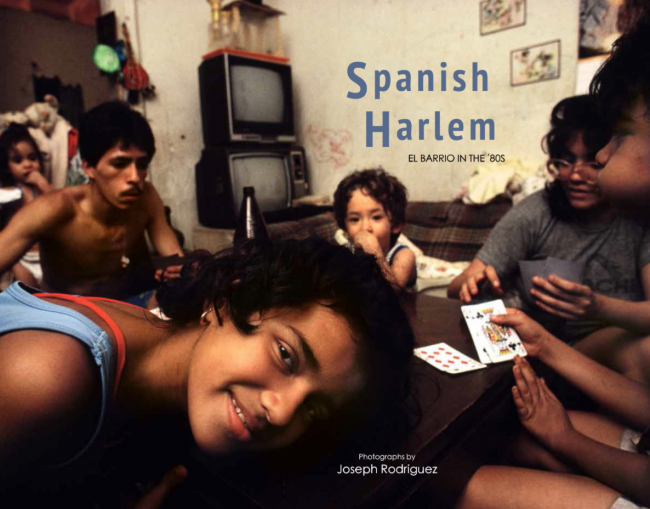 The drive for the people of Spanish Harlem to hold onto their community and fight off developers is a strong theme in this book. 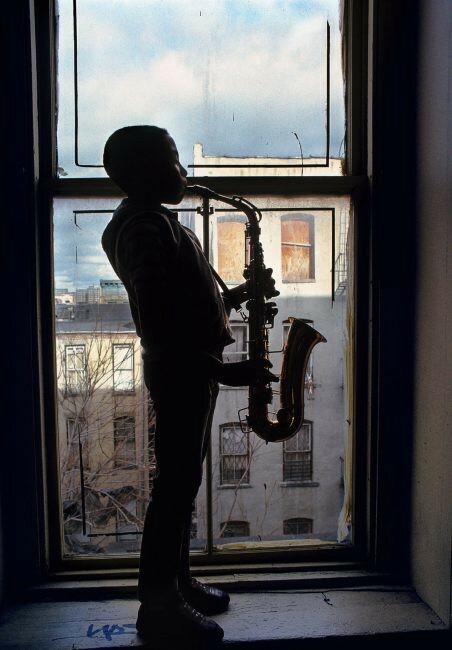 In a now-distant landscape littered with abandoned buildings, ominous alleyways, and the plague of addiction, the residents of Spanish Harlem persevered with flamboyant style and gritty self-reliance. Scenes and settings become familiar over the pages of the book. The people who he visited frequently over time gives the viewer a feeling that this series of images was a long-term labor of love for Rodriguez. 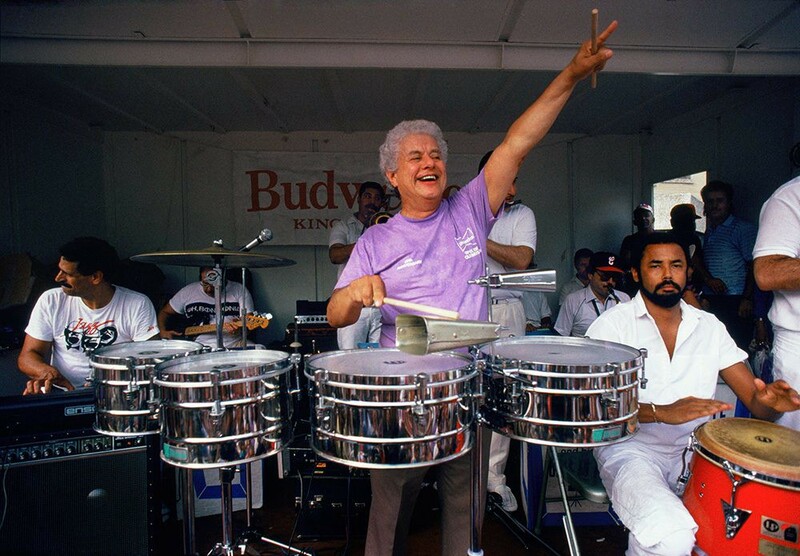 He developed a relationship with the community of Spanish Harlem and was fortunate enough to capture and convey this relationship of trust. His access, paired with a sharp eye for detail and composition, and the practiced and disciplined ability to find the perfect moment, led to the creation of an entirely unique and breathtaking narrative. 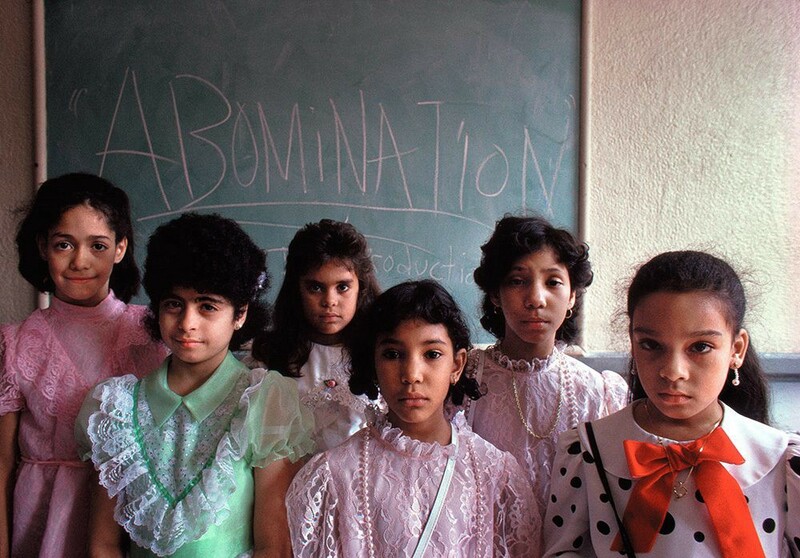 From idyllic scenes of children playing under the sprinklers on the playground, or performing the Bomba Plena on “Old Timer’s Day,” to shocking images of men shooting up speedballs and children dying of AIDS, Rodriguez reveals a day in the life of the barrio in the 1980s. Joseph Rodriguez was born and raised in Brooklyn, New York. He began studying photography at the School of Visual Arts and went on to receive an Associate of Applied Science degree at New York City Technical College. He worked in the graphic arts industry before deciding to pursue photography further. In 1985 he graduated with a Photojournalism and Documentary diploma from the International Center of Photography in New York. He went on to work for Black Star photo agency, and print and online news organizations like National Geographic, The New York Times Magazine, Mother Jones, Newsweek, Esquire, Stern, and New America Media. He is an award winning photographer with numerous awards, grants, and exhibits to his credit. 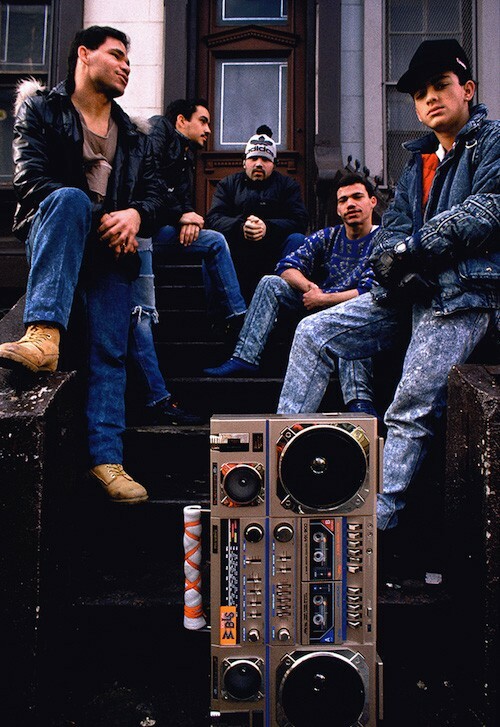 To purchase a copy of Spanish Harlem: El Barrio in the 80s please visit powerHouse books website here.